Wesfarmers has finally raised the white flag on its expensive and ill-fated foray into the UK home improvements markets saying it expected to take another hit of up to $400 million on the venture. Wesfarmers confirmed it had agreed to sell the Bunnings UK and Ireland business to retail turnaround specialists Hilco Capital. In a statement to the ASX, Wesfarmers said it expected a loss of between $354 million and $406 million on its 2018 financial results, subject to a review by its auditors. 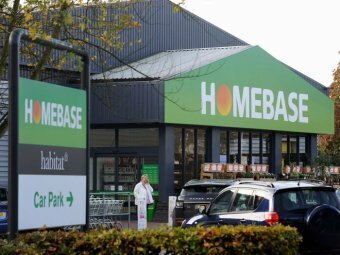 Earlier this year, Wesfarmers wrote down the value of the Homebase business in the UK it bought two years ago for $700 million by $1 billion.